Learn more about Central Gardens by taking GPS-enabled walking tours of the neighborhood. Thank you to all of our 2018 sponsors, especially Renasant Bank, our Preservation Sponsor and Ballet Memphis, our CGA & The Arts Sponsor. See you next September! We are grateful to Renasant Bank, our 2018 Preservation Sponsor! Click here to visit their site. 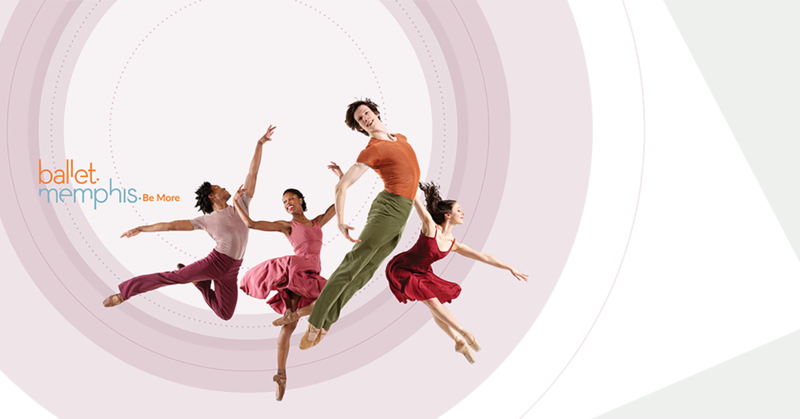 Special Thanks to our "CGA and The Arts" Sponsor, Ballet Memphis! Ballet Memphis has built a Company that is reflective of the people they serve—beautifully diverse in mind, body and soul—and built it with people who understand they do what they do in the service of others. Click here to visit their website. 1 Get the app 2 2018 Home & Garden Tour 3 Thank you, Renasant Bank! 4 Special Thanks to our "CGA and The Arts" Sponsor, Ballet Memphis! 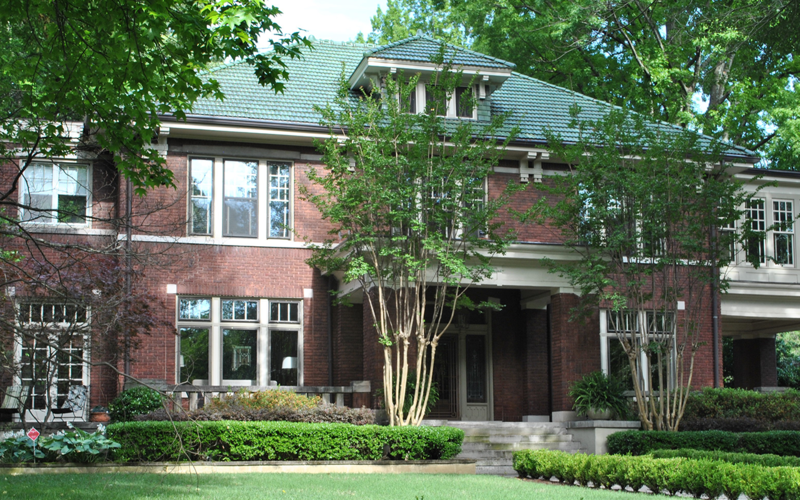 Located in the heart of Midtown Memphis, Tennessee, Central Gardens aims to be the premier historic, residential neighborhood in the Mid-South. Get the App here for an easy way to explore the neighborhood. We're proud of our neighborhood because there's not another one like it. That's why we’re consistently voted Best Neighborhood in Memphis in Memphis Magazine’s annual poll.